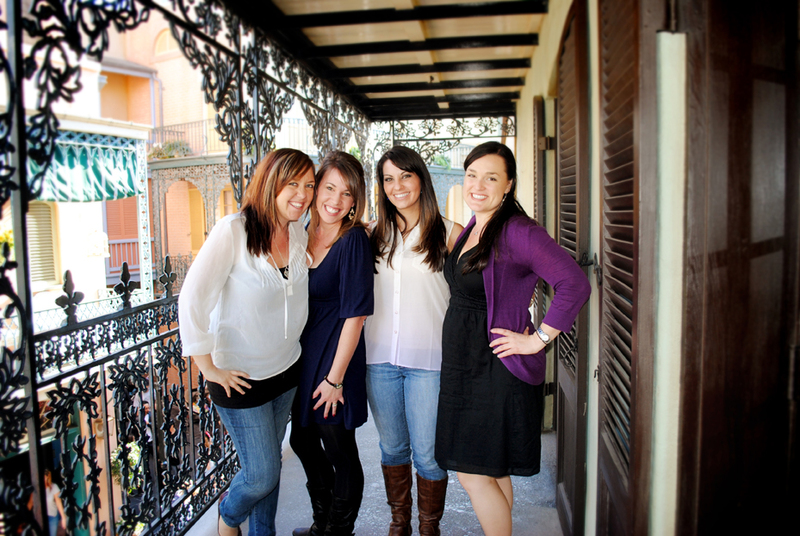 My mind is still reeling and taking in our lunch at Club 33. 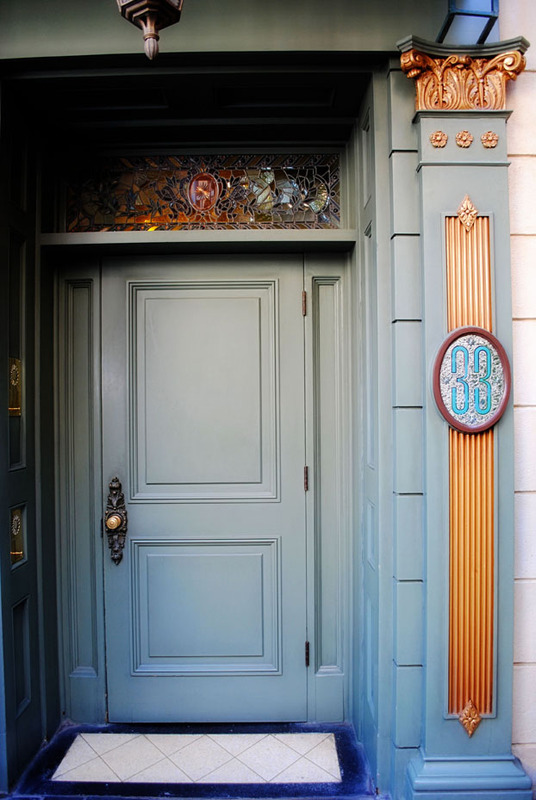 I can now say I have been there, dined there, and even photographed the Club 33 toilet. 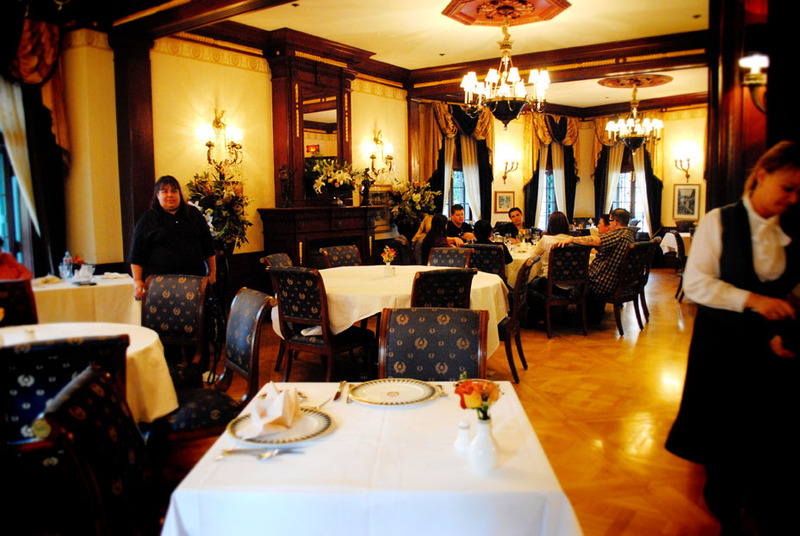 I have been to Club 33. I still can’t believe it. A dream come true, a wish that I have hoped for for eight years. Growing up I was always a Disney fan, of the park and the animated films. But when I really got hooked was eight years ago when I first learned of Hidden Mickeys. The first hidden Mickey I was ever shown is on Pirates of the Caribbean and learning about these various secrets of the parks, led me to look into more and more and more. Above all, Disneyland is my favorite Disney creation. 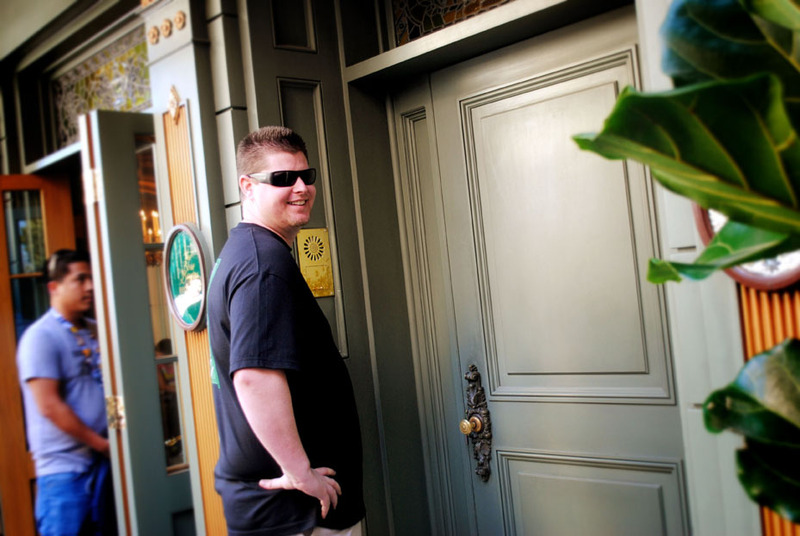 And Club 33 is the exclusive, elusive, and most secretive part of this magical place. 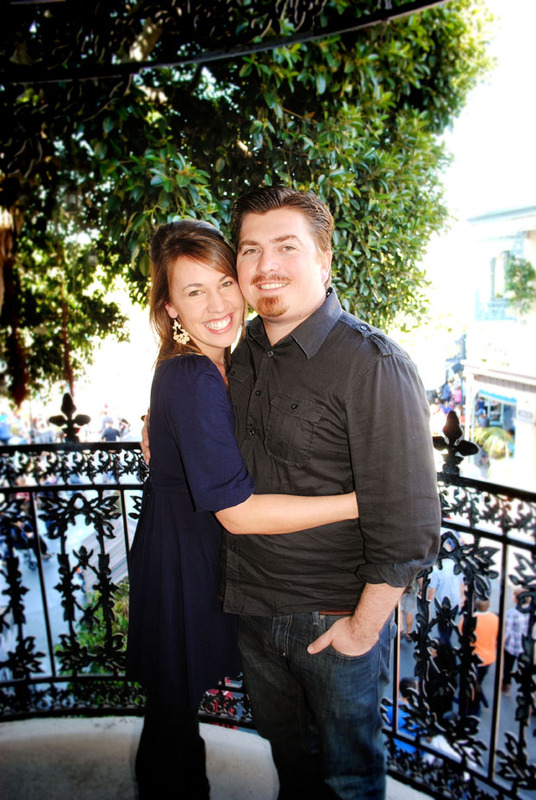 Luckily, my husband and my friend Lindsey joined me in my quest of learning all things Disneyland. Lindsey and I walked around with a Hidden Mickey book and toured the park like a scavenger hunt trying to uncover every single secret the Imagineers left to us. And since then, we have wished to go to Club 33. Dreamed of. Hoped for. But never truly thought it would ever happen. I love this post! It still doesn’t feel real. Can’t wait to see all of the other pictures!